News Stretch Ceilings and Printed Stretch Walls October Promotion!! 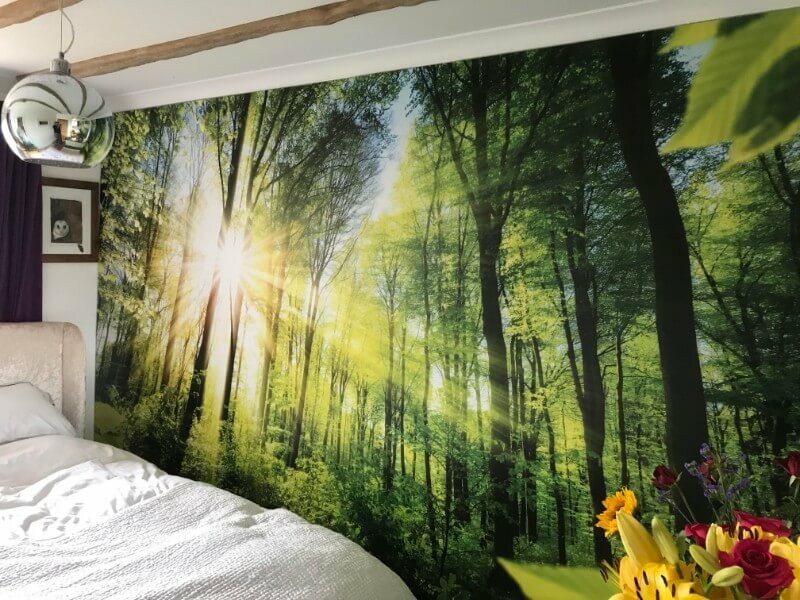 An example of a Printed Stretch Wall we recently fitted in a customers bedroom! 10% Discount on all Stretch Ceilings & Printed Stretch Walls placed during October!! !